Update 2: Windows 10 Mobile Anniversary Update is now available. Click here to read more. Update: Cumulative Update for Windows 10 Version 1607 for x64-based Systems (KB3176931) Windows 10 build 14393.67 and Mobile build 10.0.14393.67 now available for all insiders rings. Original Story: Windows insider team is now working on PC build 14393.67 and Mobile build 10.0.14393.67. The latest leaked cumulative update build was compiled on August 4, 2016, by insider team. Previously, insider team was testing build 14393.51. Microsoft Windows Insider team is now testing new Redstone 2 builds. Soon fast ring insider will get their hands on the first R2 build. Anniversary Update is now available for every Windows 10 users. Few users are facing problems in upgrading to Anniversary Update. Microsoft is now working to fix issues for Windows 10 version 1607 users. 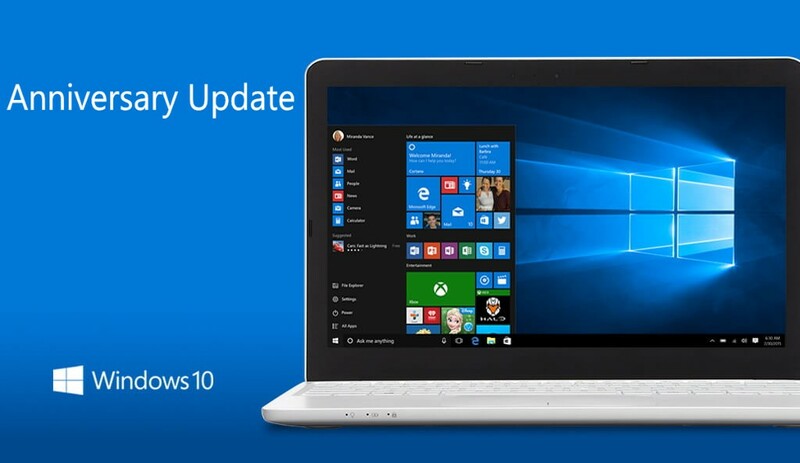 Cumulative Update KB3176929 build 14393.10 is also available for Windows 10 Anniversary Update users.